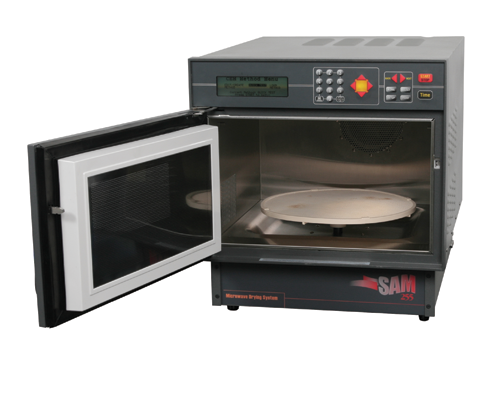 The MEAT Trac utilizes a combination of proven microwave drying and NMR technologies to provide unmatched performance, stability, and accuracy. 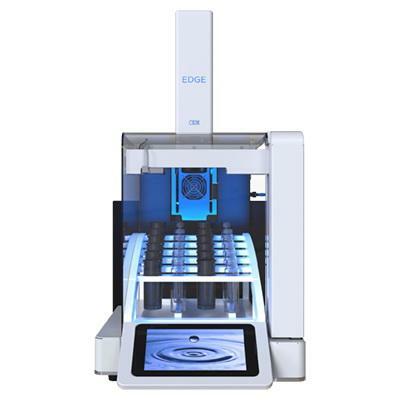 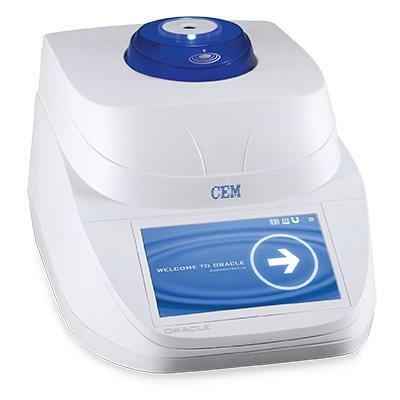 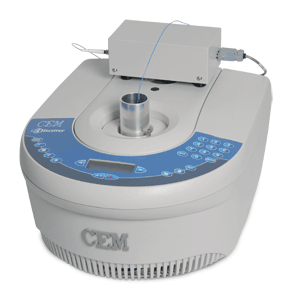 Unlike techniques that only measure fat on the surface of a sample, NMR measures fat throughout the sample, giving you an accurate and direct measurement you can depend on. 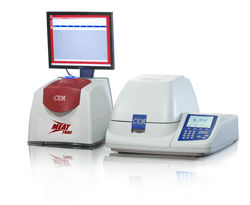 The MEAT Trac System uses a combination of proprietary microwave drying technology and NMR for a direct, accurate analysis of fat and moisture in minutes, giving you more time to make adjustments to your process and reduce out-of-specification products. 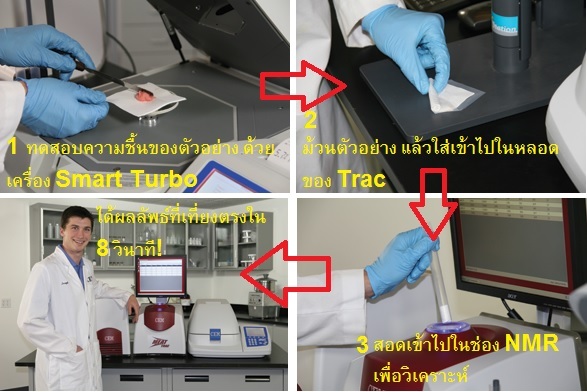 The MEAT Trac does not use solvents or other hazardous chemicals. 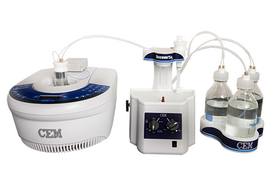 You don't have to be a chemist to get accurate results. 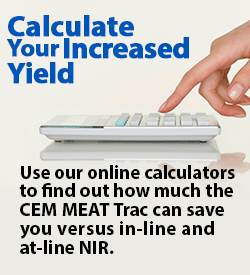 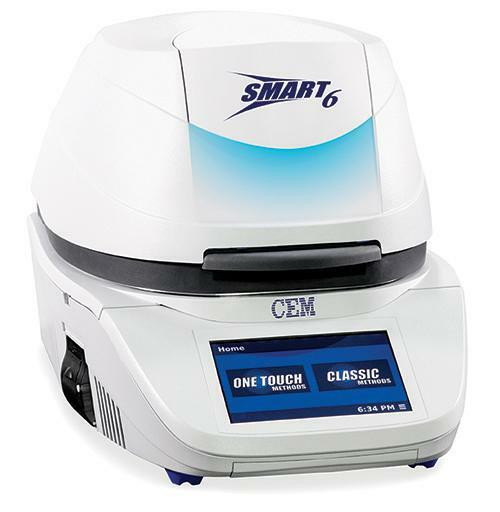 The MEAT Trac does not require frequent calibration like NIR and FTIR instruments. 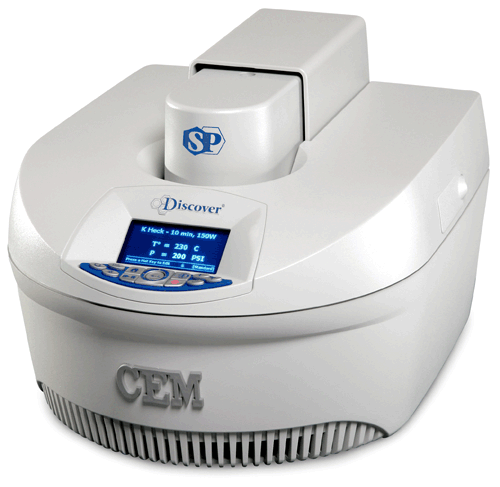 It is not affected by changes in the color or texture of the sample, nor is it dependent on sample uniformity.